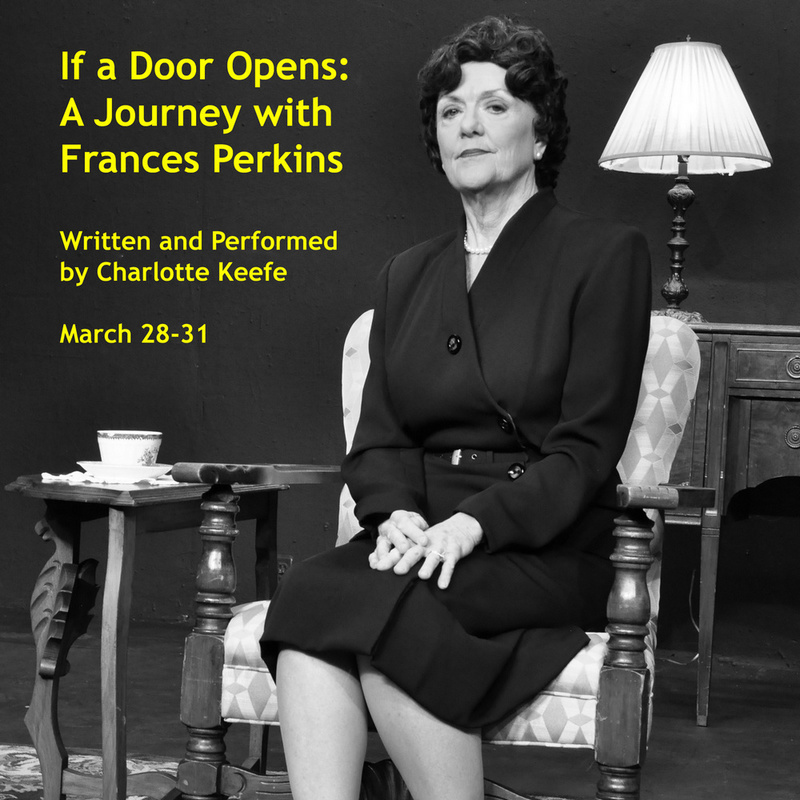 Taos Onstage presents If a Door Opens: A Journey with Frances Perkins, written and performed by Charlotte Keefe. This insightful play focuses on one of the most influential — but little-known — women in our country’s history. Frances Perkins was an American sociologist and workers-rights advocate who served as the U.S. Secretary of Labor from 1933 to 1945. Keefe’s one-woman performance brings Perkins’ story to life as a fast-moving narrative — with touches of humor as the embattled secretary crosses verbal swords with the good old boys of the congressional establishment. 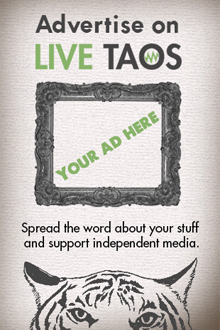 The play will be presented at the Taos Onstage Theatre at 101-A Camino de la Placita in Taos at the corner of Paseo del Pueblo Sur next to the Tuesday Morning store. Get tickets online at www.taosonstage.com or call 575-224-4587.